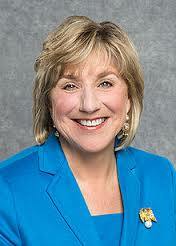 Sen. Karen Spilka: Why a New Women’s Jail? State Senator Karen Spilka, D-Ashland, chairwoman of the Senate Ways and Means Committee. met with Sen. Spilka’s aide, Aaron Carty Legislative Counsel [Aaron.Carty@masenate.gov], to learn more about why Sen. Spilka proposed An act establishing an eastern Massachusetts women’s county corrections facility. “It is not the intention to build a new jail, but to open the conversation,” said Carty. “She is not married to anything. She is listening to what others think,” he added. Sen. Spilka has a history of diverting people from the criminal justice system, including efforts in juvenile justice reform. In the 2013-2014 legislative session, Sen. Spilka sponsored legislation that raised the juvenile age minimum from 17 to 18 and legislation that prohibited the shackling of pregnant women in Massachusetts jails, according to Carty. 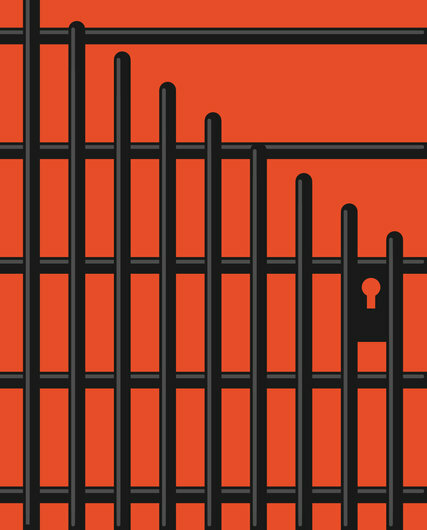 Women detainees have special needs and 40 percent of the people at Framingham MCI are there on a pre-trial basis, people who are often marginalized. The bill is intended to be a conversation starter to solve the problem, Carty explained. “She is totally open to other solutions,” he said. Bill Gardner, an EMIT member from Arlington, proposed a community meeting in her district of Framingham, in which the senator could meet with community members and activists to explain her position and motivation for introducing the bill. 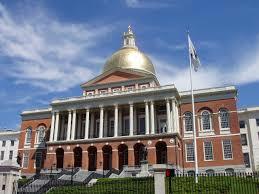 Her main goal behind the bill is how to best serve pre-trial detainees at Framingham MCI and jails across the state. Senator Spilka plans to address the intent of the bill when it comes before a committee hearing later this legislative session. In addition, the public is encouraged to express concerns and comments by testifying or submitting written testimony at all committee hearings. This entry was posted in jails, pre-trial detainees, pre-trial reform, women's prisons and tagged jobs not jails, no new jails, Sen. Karen Spilka on February 14, 2015 by Susan.